As general hunting season arrives in Montana, hunters are reminded of a new permit area for mule deer near Libby. The North Fisher portion of Hunting District 103, designated as HD 103-50, is now a limited draw permit area for mule deer bucks. 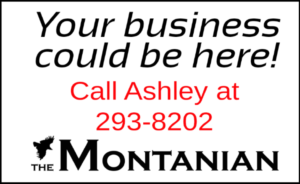 The Montana Fish and Wildlife Commission approved the change in Feb. 2018 during the biennial season-setting process. 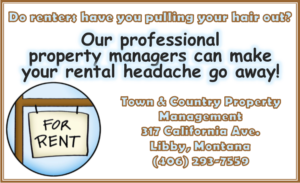 Five permits were issued this season. Hunters can still pursue antlered mule deer outside of the North Fisher portion of HD 103, which encompasses roughly one-quarter of the hunting district. White-tailed deer can be hunted throughout the entire district similar to previous years. See hunting regulation pages 34 and 75 for more information. Hunters are encouraged to use Montana Fish, Wildlife & Parks’ online Hunt Planner, which combines updated maps with hunting regulations and statistics. Users can plan a hunt using either a regional map by species or go right to the hunting district information they are interested in. Launching the map provides users with the opportunity to view hunting regulations, land ownership, topography and harvest statistics. Hunters are always encouraged to review the latest regulations for any potential changes. The general hunting season runs from Oct. 20-Nov. 25. 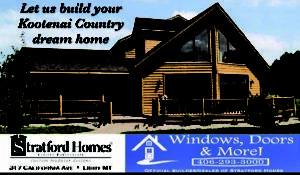 Visit fwp.mt.gov for more information. Map of a portion of Hunting District (HD) 103. 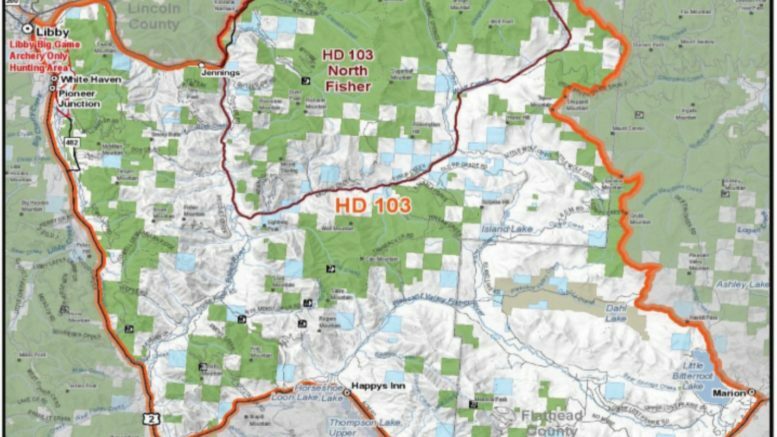 This new portion HD103-50, is the permit area for mule deer. Photo courtesy of Montana Fish, Wildlife and Parks.